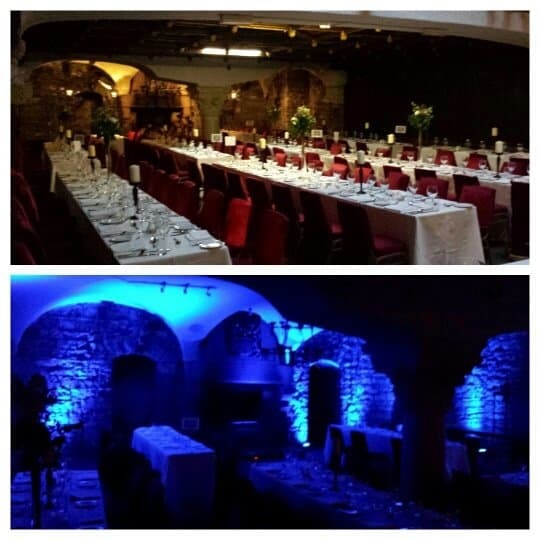 Uplighting at Belleek Castle Ballina Co Mayo. 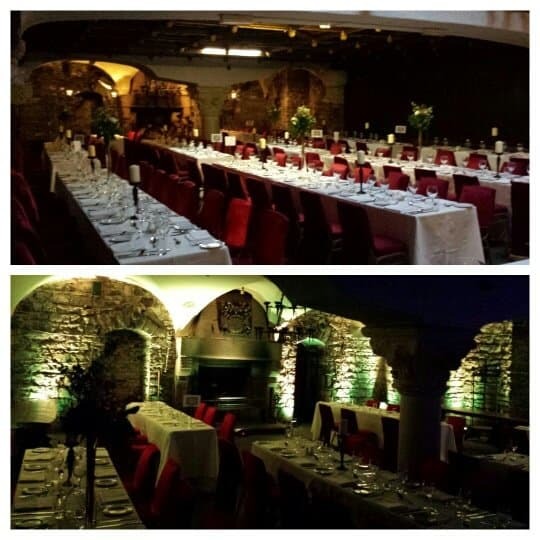 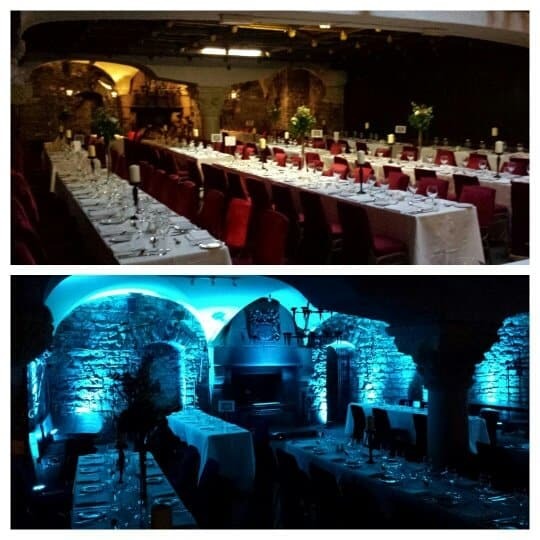 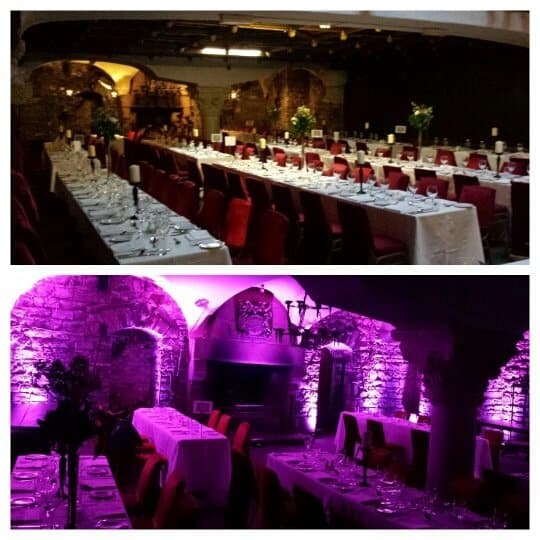 Home » Uplighting » Uplighting at Belleek Castle Ballina Co Mayo. 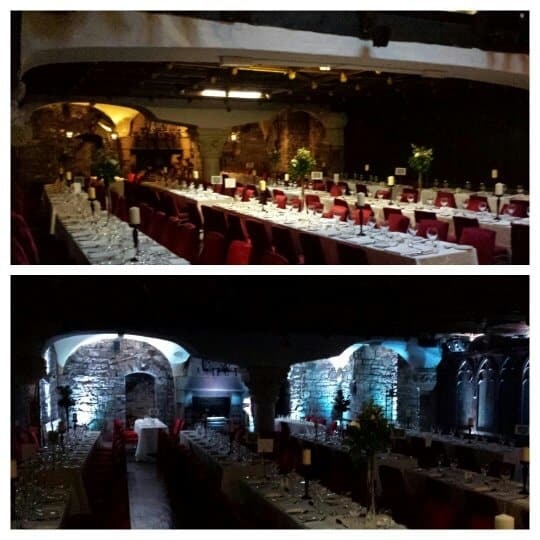 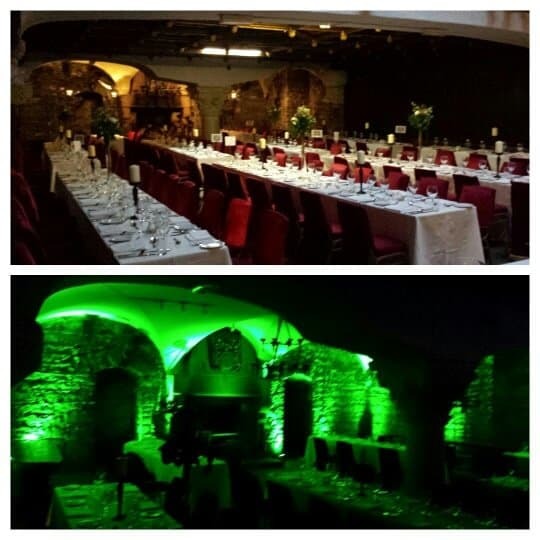 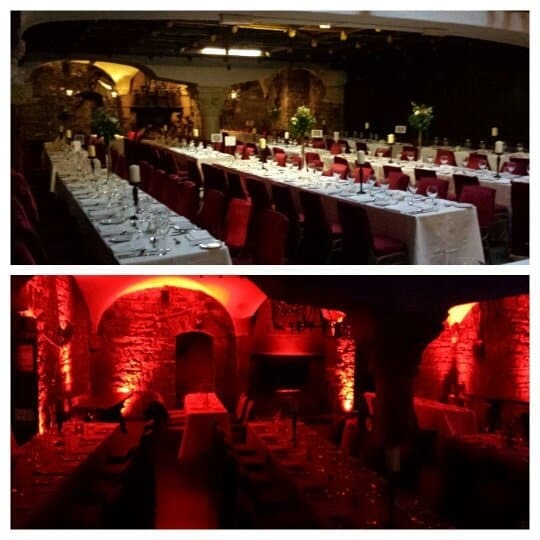 Posted by djtommyelliott on Dec 30, 2014 in Uplighting | Comments Off on Uplighting at Belleek Castle Ballina Co Mayo.